The Swedish Consulates in Hong Kong and Shanghai heard that the Swedish Embassy in Beijing had made a new website. 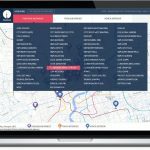 It was a web development of a customized Google Map that was showing the location and information about Swedish companies based in China. Powered by WordPress the website also showed different types of collaboration between the two countries. The consulates then came up with the brilliant idea to do something similar for shopping and lifestyle in the Swedish way. 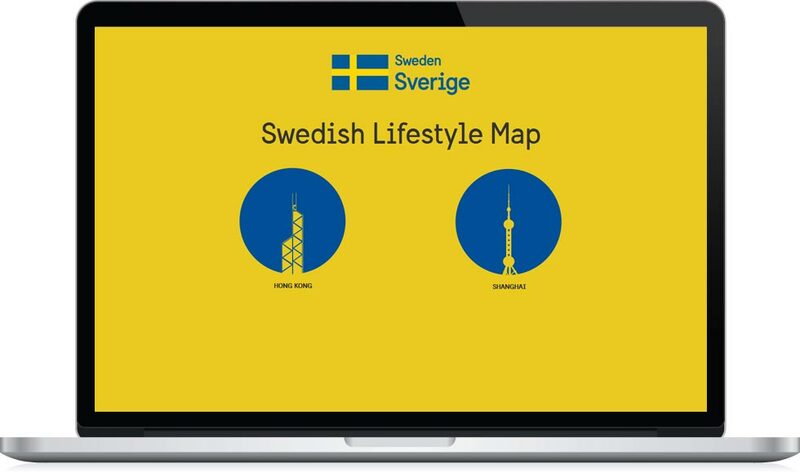 On the Swedish Lifestyle Map the user can find stores selling Swedish products in categories such as fashion & wearables, food and beverages, home & interior and events & lifestyle. 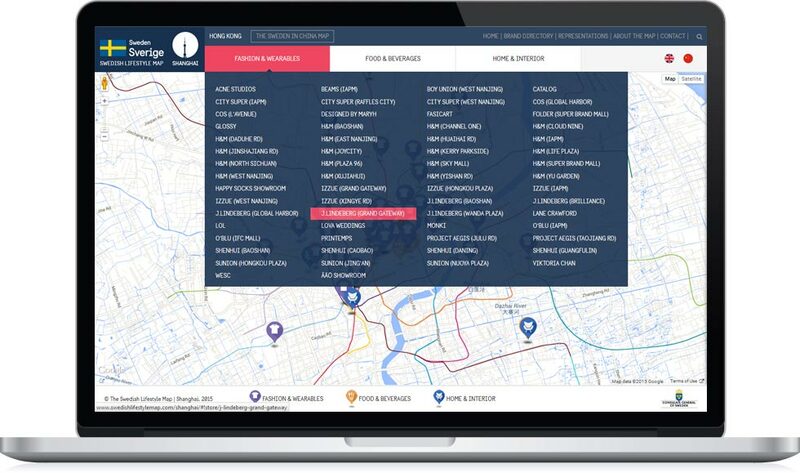 The web user can find the location of the stores and read about Swedish brands. Since the website is responsive, it works equally well on a mobile as a desktop. 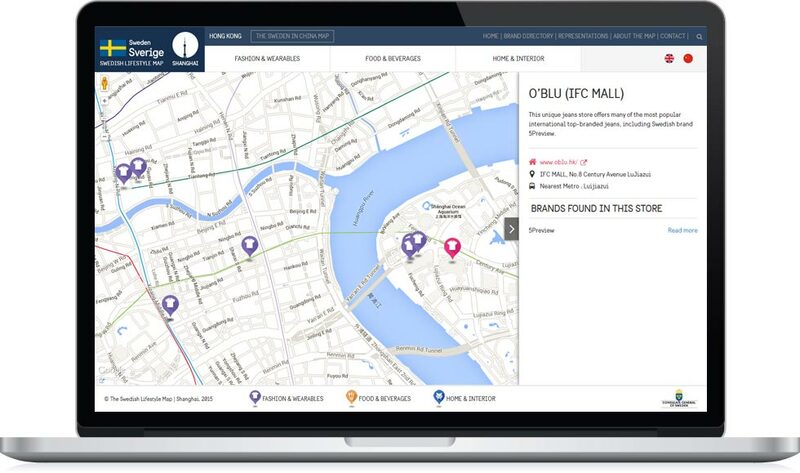 If the web visitor is using a phone or any other handheld device with geolocation enabled, the person can also see Places Nearby. A central part is of course the map. The Hong Kong-version is using a customised Google Map to show store locations. For Shanghai and mainland China where Google is partly blocked, the website is instead integrated with Baidu Maps. The website runs on WordPress Multisite and is available in both English and Chinese. Business of Design Week (BODW) 2014 took place in Hong Kong and Sweden was the official partner. The event featured talks from industry leaders and Sweden’s brightest designers. 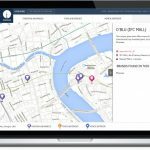 For this event we developed another WordPress website for the consulates where they could promote BODW, the program and events. 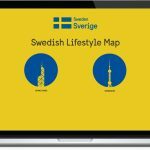 Sweden was the partner under the theme Living Design, with the four sub headings Live it, Work it, Wear it, Do it – all based on Swedish values and view on design.